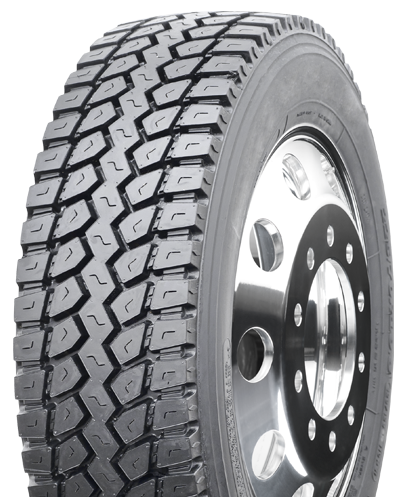 The DB689A is a regional drive tire that is ideal for demanding pick-up and delivery trucks. 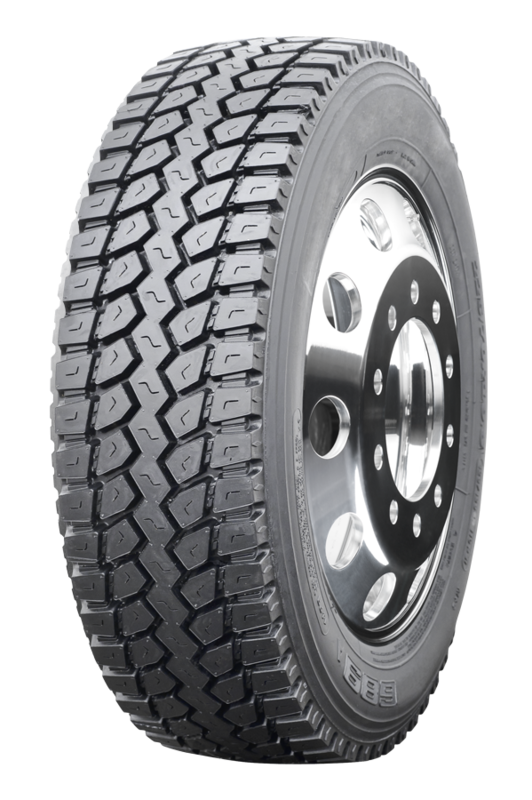 Extra-wide tread improves traction, stability and handling. Deep tapered lateral shoulder grooves increase traction in wet, mud and snow.